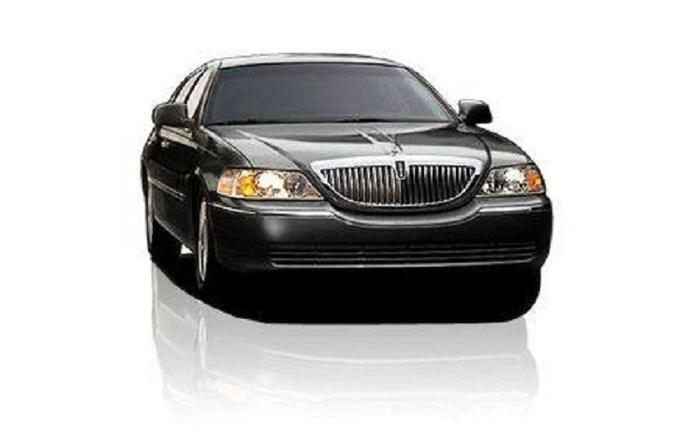 Enjoy convenient private transportation between your hotel and Midway or O'Hare International Airport in the comfort of a private sedan. Arrange your private airport departure transfer in advance and skip the hassle of booking a service in Chicago. This convenient form of transport takes you from either your hotel or private residence to one of Chicago's airports —Midway or O'Hare. It means you spend more time enjoying your trip and less time puzzling out the logistics. Enter your details when you book and pay in advance and your transfer will be confirmed automatically. Then simply show your voucher to your personal chauffeur upon departure. Please note: the service covers all addresses in the downtown Chicago area only. Private transfers services are available 24 hours a day, seven days a week.